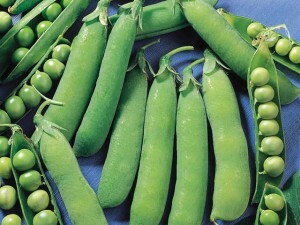 Home » Offbeat » Pea Plant grows inside Man’s Lung! Pea Plant grows inside Man’s Lung! Looks like a Pea plant can grow virtually anywhere, even inside your lung! A Massachusetts man who was rushed to hospital with a collapsed lung came home with an unusual diagnosis: a pea plant was growing in his lung. 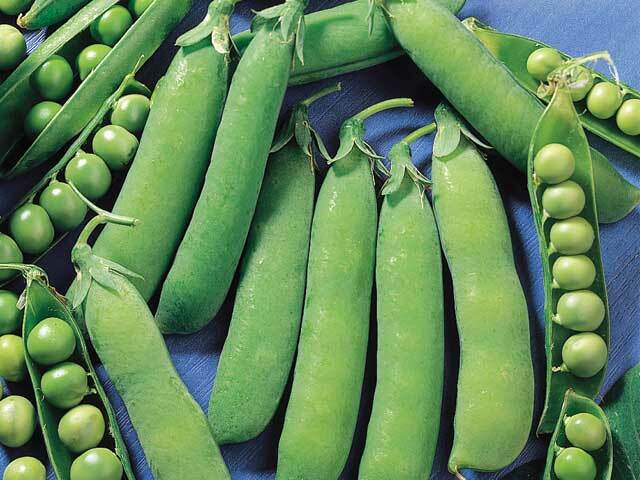 Pea Plant grows inside Man's Lung! Doctors believe that Mr Sveden ate the pea at some point, but it “went down the wrong way” and sprouted. “One of the first meals I had in the hospital after the surgery had peas for the vegetable. I laughed to myself and ate them,” Mr Sveden told a local Boston TV reporter. “Whether this would have gone full-term and I’d be working for the Jolly Green Giant, I don’t know. I think the thing that finally dawned on me is that it wasn’t the cancer,” Mr Sveden said.